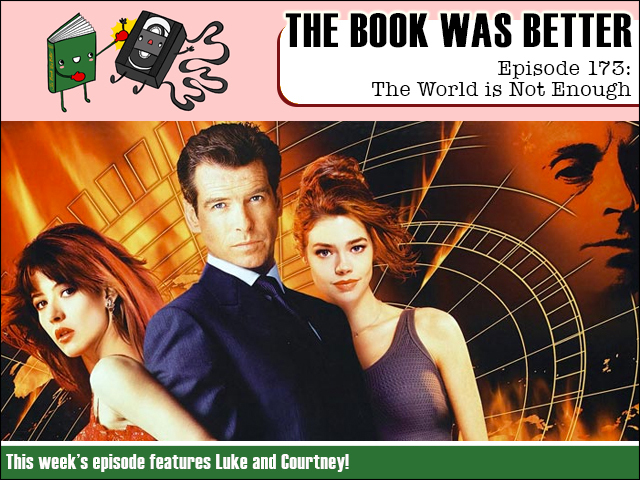 This week it's a case of the Bond Was Better when we read our first 007 novelization, The World is Not Enough! Guest host Agent Coulson has done plenty of interesting research, and I do plenty of puerile derailing, in this epic-sized episode where we expose the dirty, dark secrets of James Bond's dossier! Rest assured, we have a license to THRILL! And SPILL (the beans). And KILL (about an hour and a half of your time). FPcast for July 25 2016: Star Trek Beyond!